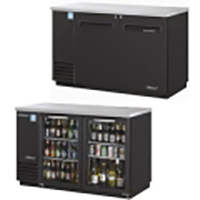 Serving ice cold beers, chilled wine, and icy liquor is no problem with our selection of bar refrigeration. 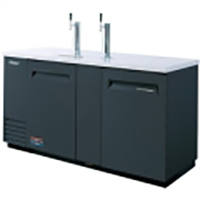 Choose from back bar coolers, beer dispensers, glass chillers, bottle coolers, and more.With high quality and durable models from Turbo Air, we make it easy to find the perfect Bar Equipments for your business. Add the Turbo Air items to cart, you will find a special price.